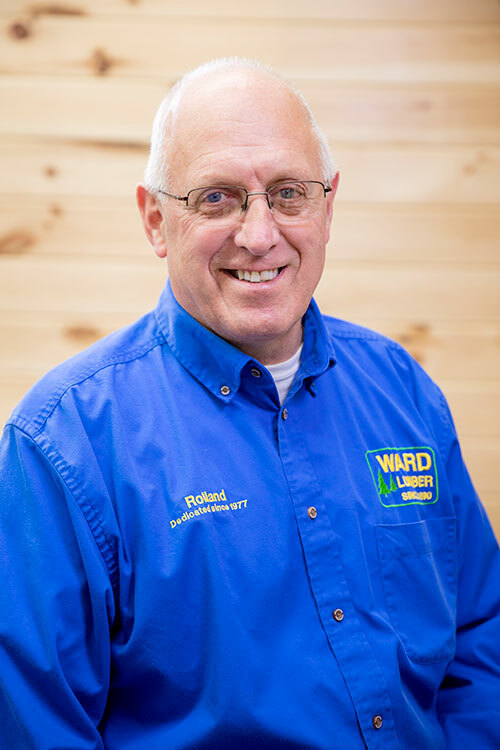 Rolland, Pro Account Representative, has been part of the Ward Lumber team for over 40 years. 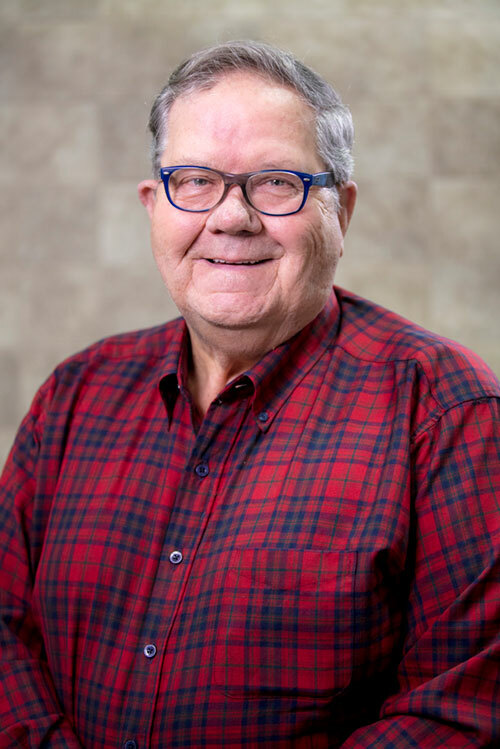 He has worked in many capacities including truck driver, delivery scheduling, sales counter, truss design and store manager. He has been involved in all kinds of projects, big and small. 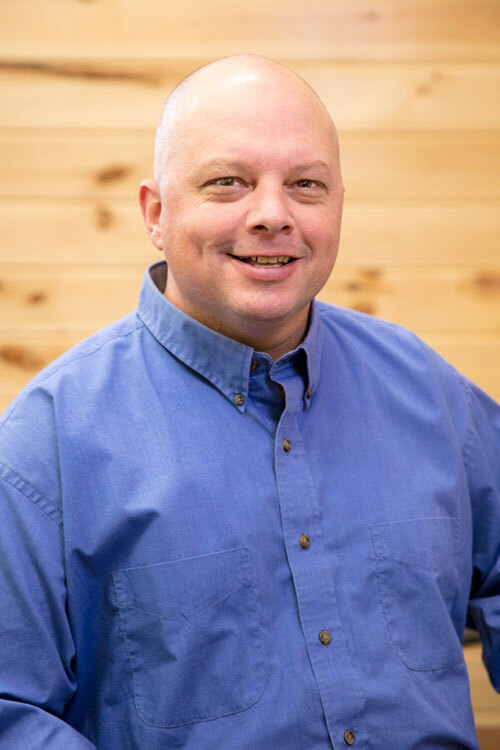 From home additions to large custom homes, and barns to commercial buildings, he brings this experience to our pro customers. Rolland has been the recipient of many awards, including Team Member of the Month, Team Member of the Year 2013 and 2015, sales achievement awards and the prestigious Agnes Award in 2015. He received a 40 year safety award in December 2017. 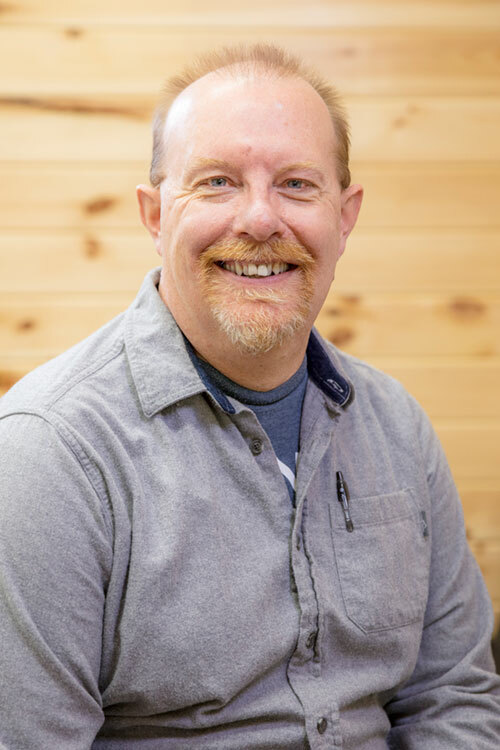 He has completed multiple industry courses and seminars including Certified Building Material Specialist (CBMS), Fox insulated concrete foundation installation, Green Building, Kitchen Design and Builder and Remodeler Wood Products. He has been an invaluable source, training and teaching many new staff members over the years. 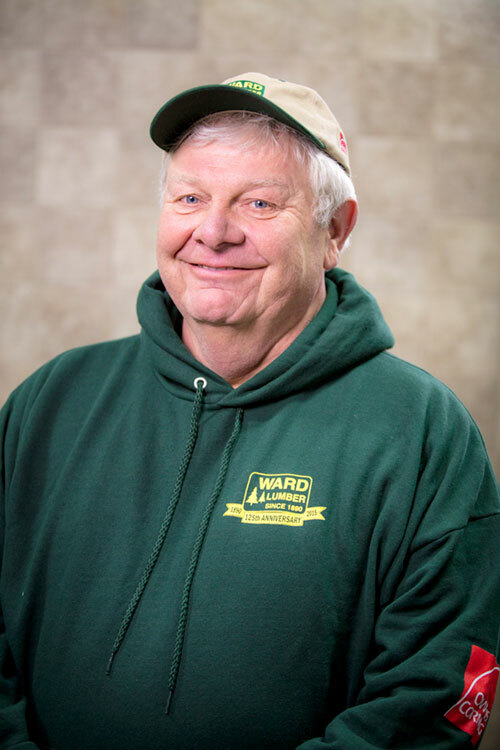 Outside of the office, Rolland enjoys fishing, camping and spending time with his wife, Sue, and their grandkids. RJ, Pro Account Representative is committed to providing excellent service to our customers every day. 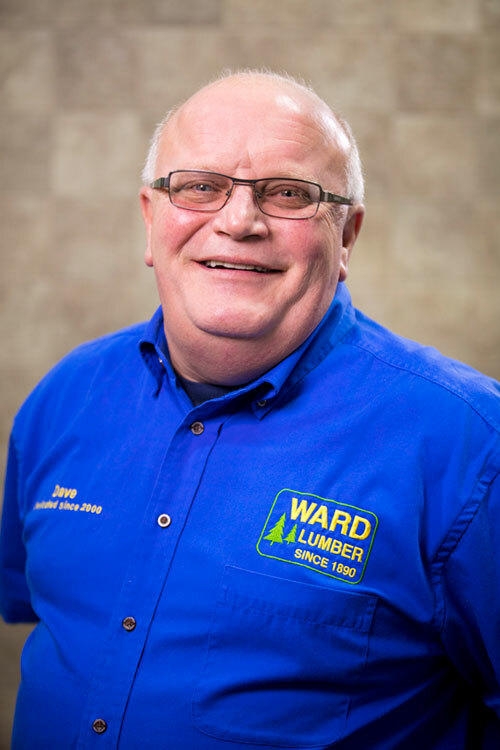 RJ started at Ward Lumber in 1996 at our sales counter. Since then, he has held several positions, including hardlines supervisor in the Plattsburgh store and assistant store manager in Jay. RJ received a 20 year safety award in December 2017 as well as many sales achievement and team appreciation awards. 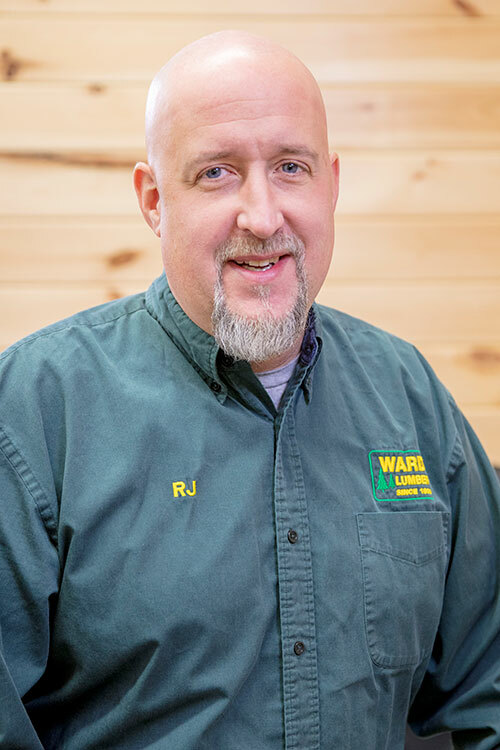 RJ has completed industry courses and seminars including Fox Blocks Insulated Concrete foundation Installation, Schluter Training, AZEK, Engineered Wood Products, cabinet design, Green Fiber Dense Pack Installation, garage, deck and house estimating, and green building. Additionally, he has attended many trade shows and production mills to stay up to date on the newest products in the market. In 2006, RJ built his own home using the knowledge he has gained as a Pro Account Representative. At home, RJ has three daughters, Avery, Madison and Natalie. He loves to coach youth commission sports such as softball, soccer and basketball. When he’s not with his girls or coaching, he relaxes by fishing and spending time at his camp. 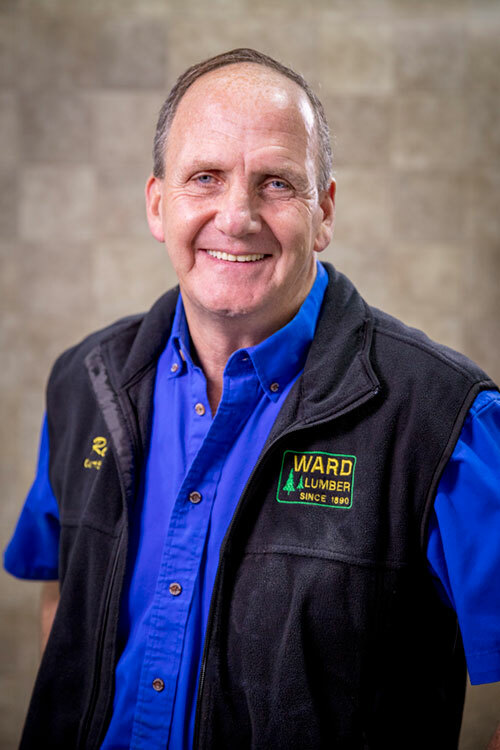 Paul, Pro Sales Representative, has held many positions during his eight years at Ward Lumber. 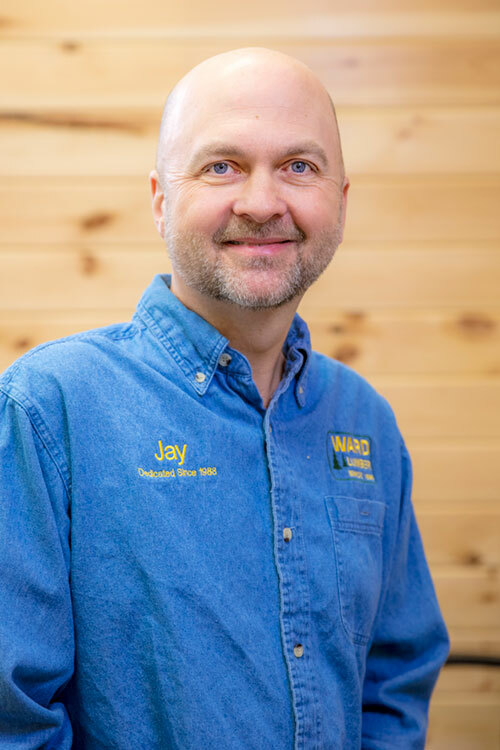 He started at the sales counter and has filled multiple positions in the store, including Jay store manager before taking a hiatus to work for the Town of Jay. 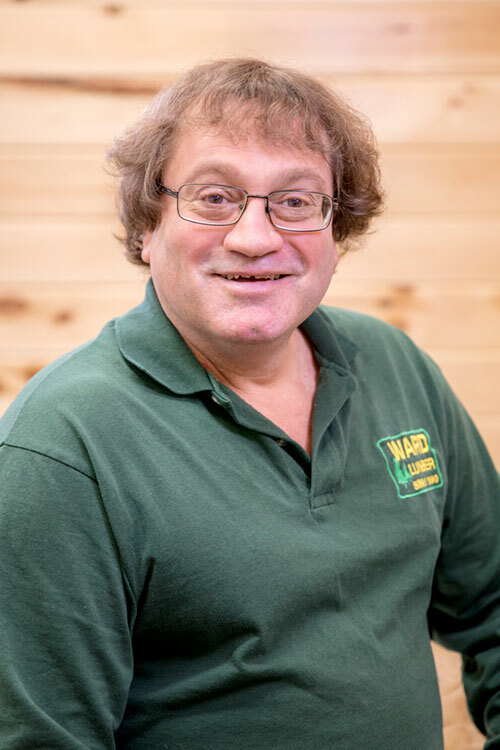 As Pro Sales Representative, Paul brings extensive knowledge of the business as well as a strong connection to the community. 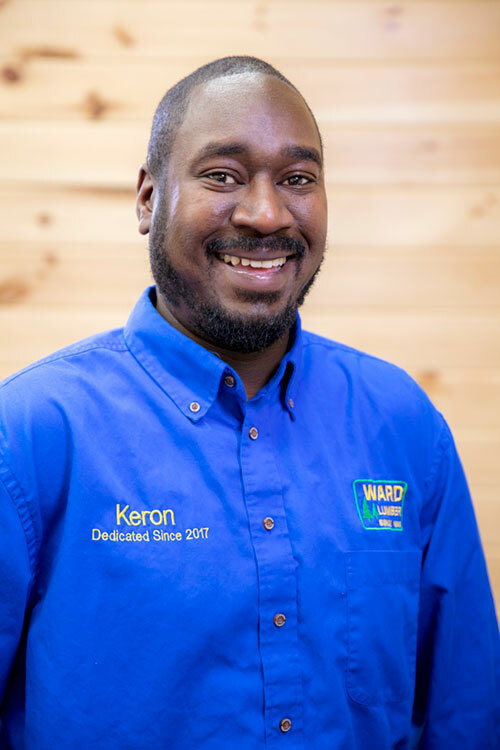 He has a background in education and enjoys helping customers learn. Paul believes hands on learning is a valuable teacher so he enjoys a project whenever he can. 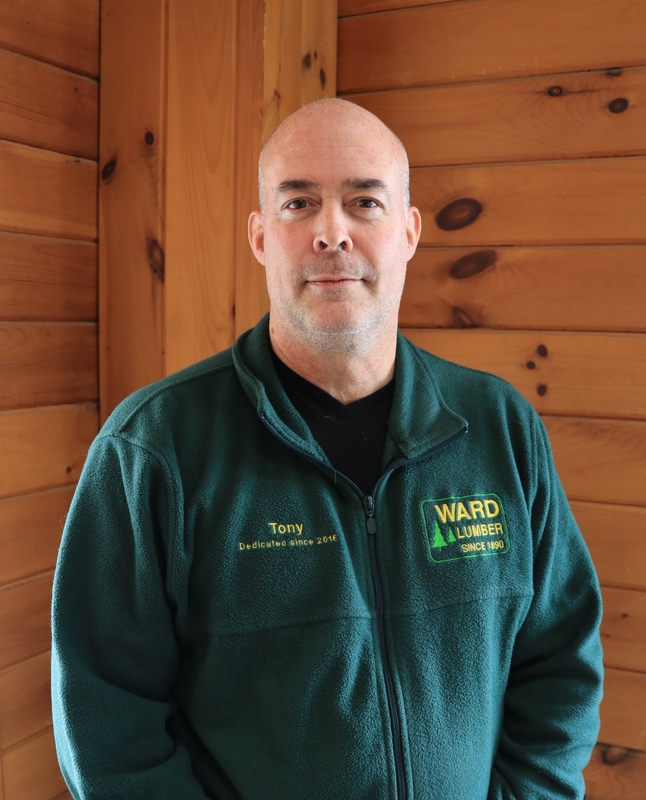 Paul grew up nine hours away but loves to live in the beautiful Adirondacks; going forward he hopes to bring more environmental sustainability to the home construction industry. Jaimie, Pro Sales Assistant, has been in the Pro Office since June 2016 and came right into the Pro Sales office. 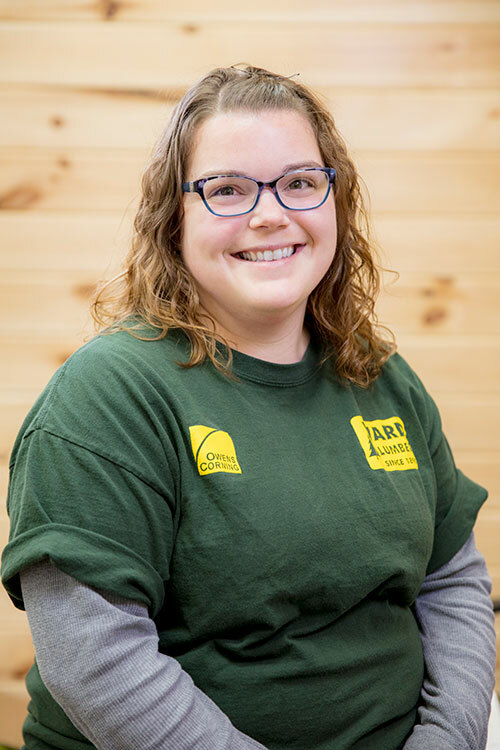 She came to Ward Lumber with no building experience and has learned a lot while assisting on projects. The experience of working with Rolland and RJ has been an invaluable training opportunity. 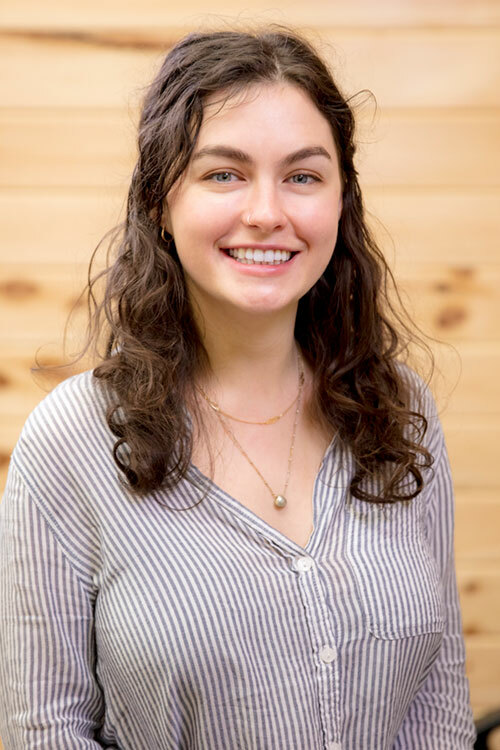 She won the 2017 Jim Gordon Award for her continued dedication, willingness to learn and strong work ethic. When she’s not at work, Jaimie spends time with her nephews and is a die-hard Yankees fan. 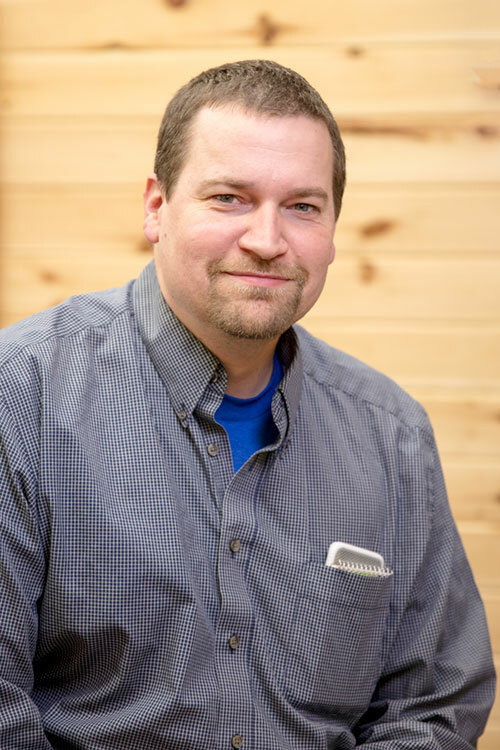 James, Pro Sales in Malone, has been part of the Malone team since May 2010. He has participated in training with Schluter systems (part 1 and part 2), in Blueprint reading & Material Estimating and Fox Blocks Insulated concrete foundations. 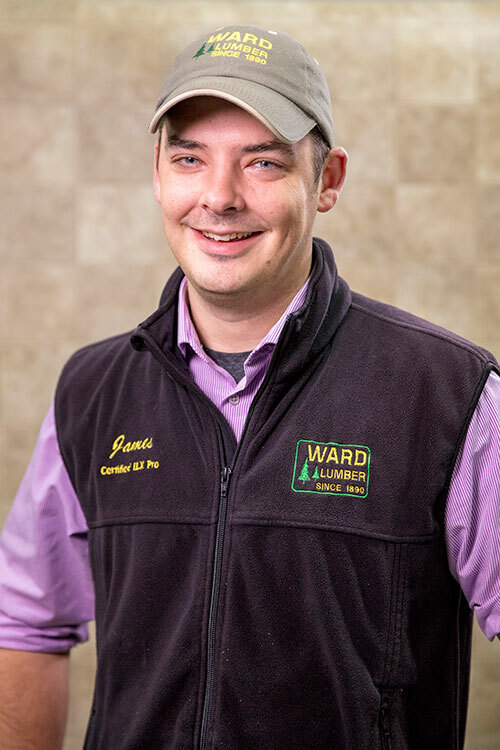 James has won multiple awards here at Ward Lumber; 5 year Safety award in 2016, Team Member of the quarter in 2015, Sales achievements in 2011- 2016. James continues to support our contractors in the Malone area. James is an avid golfer and plays in and has won the Monday and Tuesday night leagues. He came in 3 rd in the Northern New York 6-man golf team and has won countless tournaments. his free time, Tony is an avid hunter and enjoys taking motorcycle trips. 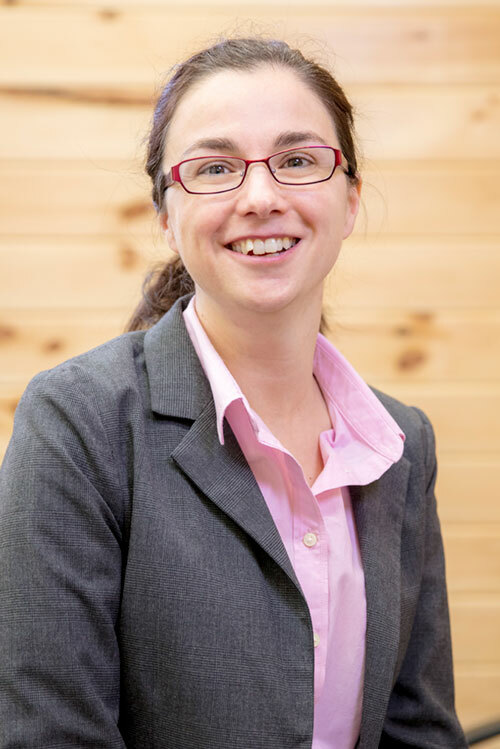 Tammy is our kitchen, bath and flooring designer. 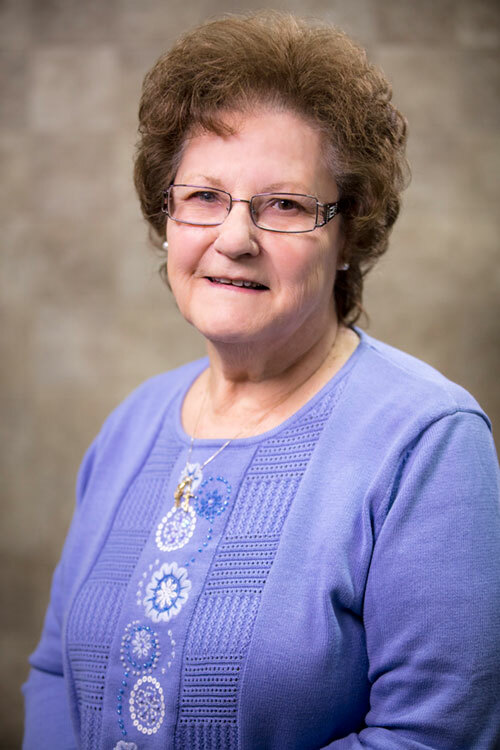 She has worked in the Malone store for 8 ½ years total. 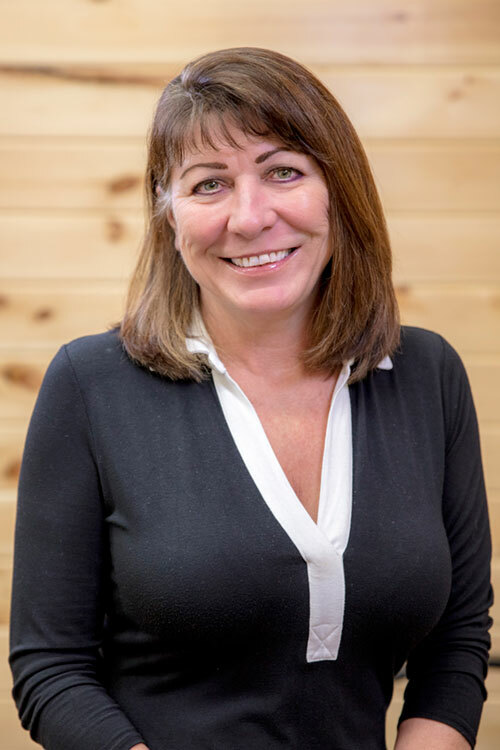 She has held many different positions throughout the years, from counter sales to outside pro sales and onto Kitchen and bath. 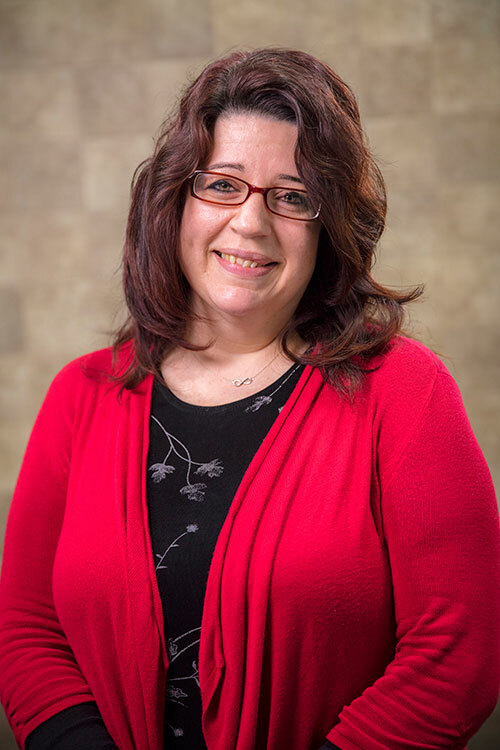 Tammy has received recognition as team member of the first quarter in 2015, Team Member of the Year, as well as the Jim Gordon Award in 2016. Tammy has been trained in 20/20 Kitchen design software which she uses for all her designs. 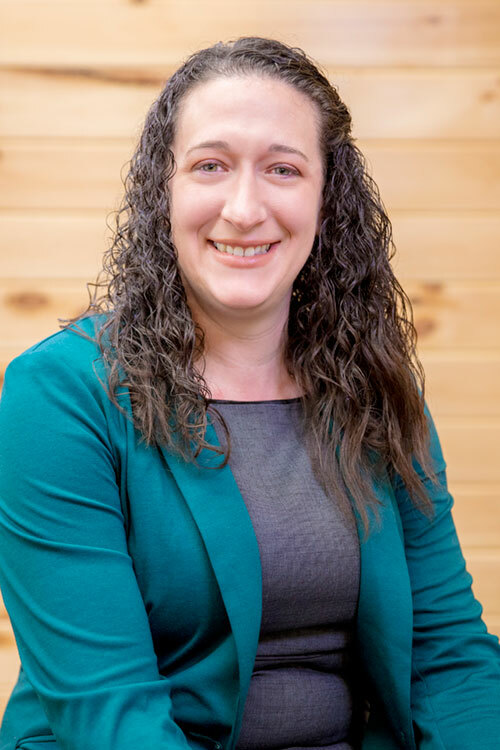 She has worked on many projects, designing bathrooms, kitchens of all sizes and styles, entire homes and helped facilitate whole house remodels. She does it all! 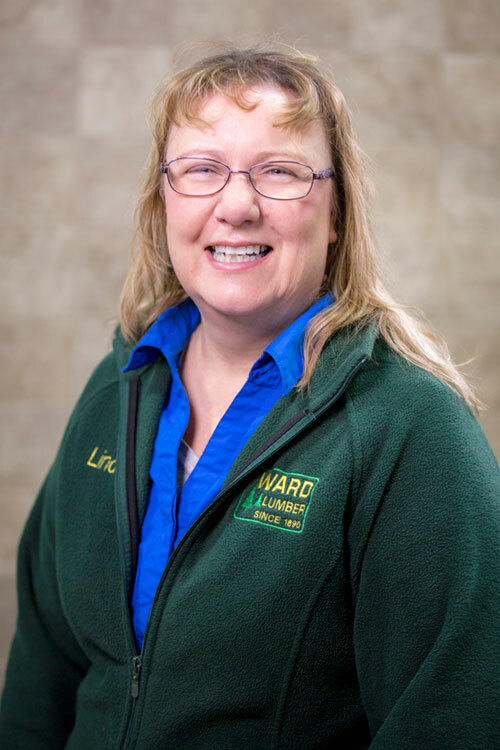 Tammy has attended training all over the U.S. including Lincoln Windows in Wisconsin, Schrock Cabinets in Auburn, AL for certification, Top Shop in Burlington, VT for training, Cold Spring Granite in AuSable Forks, NY for training and has attended Schluter training 1 & 2 in Plattsburgh. In February 2018, she attended the National Kitchen and Bath Industry Show in Florida. When she’s not designing, Tammy enjoys spending time with her 4 daughters and 3 grandchildren. Tammy is also an avid hunter when time allows.